Tasty Baby Shower Food Ideas For Any Party, Get-Together Or Celebration! Discover all of the Baby Shower Food Ideas & Recipes that we've put together for you, and learn about planning baby shower menus that your guests will enjoy and rave about for months. And the best part is that you can incorporate these same food ideas & recipes into any special event or celebration! Find scrumptious food for baby shower celebrations, including baby shower finger foods, main entree dishes, baby shower cake, cupcakes ... even picnic food ideas and much more. Organization is key, in planning food for baby shower menus. Incorporate real food into your baby shower party using ordinary recipes to coordinate with your extraordinary event! 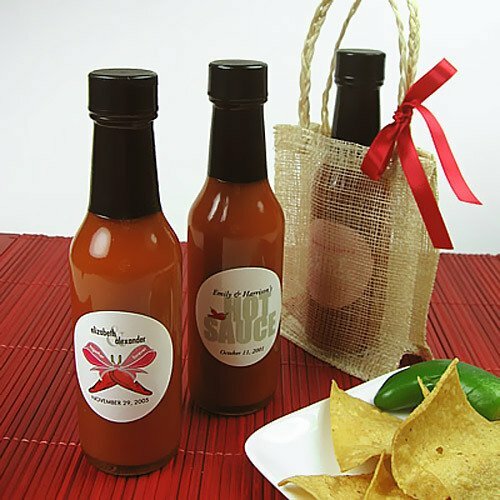 Tired of the same old hum drum baby shower food? 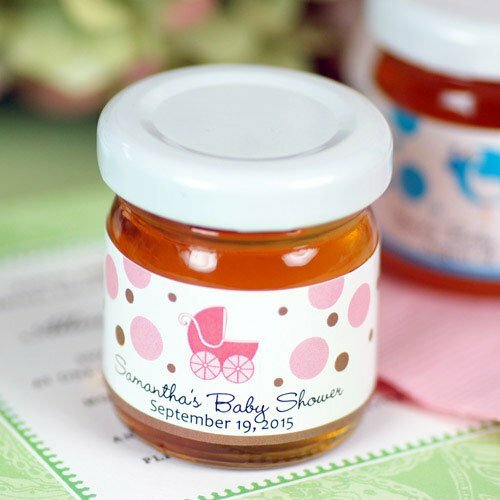 Let us help you put together a fabulous menu by using baby shower foods & ideas made Fun and Easy! Follow our simple tips on how much food you'll need, what types of food for certain times of the day, and what edible favors you can include to dazzle your guests and make You the hostess with the mostess! Included below are some traditional baby shower food ideas, along with some out-of-the-box twists. So, whether your planning a casual get-together or an elegant upscale dinner, we have some excellent ideas on food for baby shower menus. Try some of our very own recipe favorites and also a collection of tasty recipes we've researched for you, so YOU don't have to do all of the work. 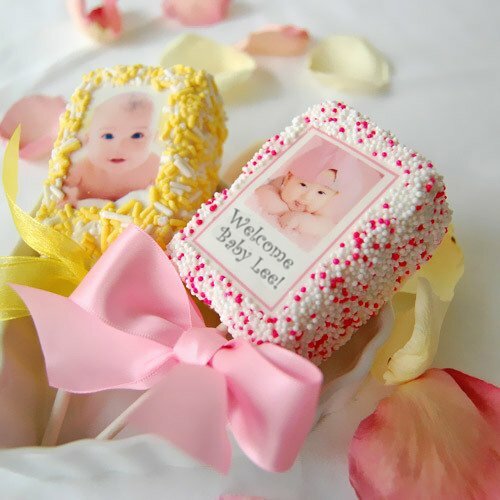 And last, but definitely not least, check out our entire baby shower dessert delectables, including baby shower cakes, cupcakes, cookies and candy links below on this page. Delicious baby shower food ideas to use for any party, get-together, or celebration. We've done all of the research for you and compiled a tasty assortment of excellent baby shower food idea recipes for you to mix and match ... Enjoy! Remember, simple recipes are best for Mom-To-Be if she’s experiencing the indigestion and stomach upset that we all go through during pregnancy. First, consult with Mom-To-Be and ask her what she would prefer to have on the menu. But ... that doesn’t mean you can’t include some spicy favorites for everyone else as well. 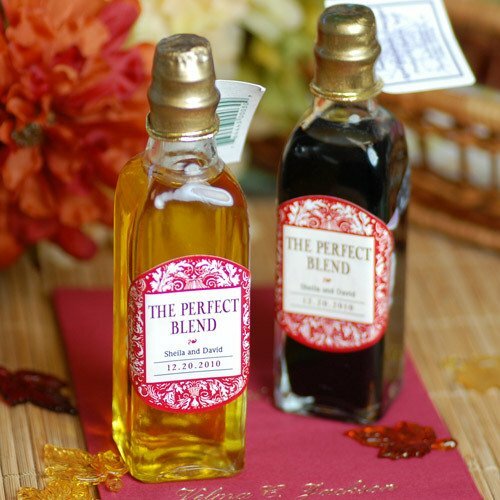 A nice balance of both will have Mom-To-Be and your guests raving for months! Keep in mind how much time you have to spend on preparing baby shower foods, the type of guests you’re inviting, how many guests you’re inviting, the theme, the time of day and most importantly, do you have a co-host or friend to help you prepare the food. 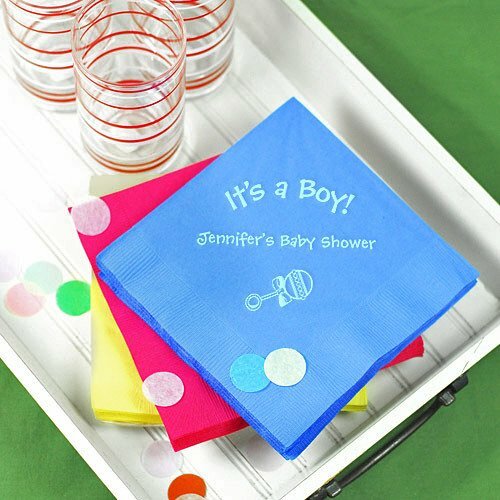 Whew ... keep that baby shower planning guide checklist handy. Select foods that compliment each other. Keep a theme, whether it’s cultural, ie. Asian, Mexican, French or just a Back Yard Grill. Tip: When serving a large crowd you don't want to be glued to the kitchen! Keep your main entrees warm with a Buffet Server Warming Tray and Dish. These are perfect for serving your guests and keeping your hot foods at a safe temperature. If you're serving a main dish, provide 4 to 6 hors d'oeuvres for each guest. If you're only serving hors d'oeuvres and drinks, then provide a minimum of 12 per guest. When serving meat dishes, a rule of thumb is 1/4 to 1/3 pound per person. For vegetables, rice, pasta or salad, provide 1/2 cup for each guest. Chances are you'll have at least one vegetarian guest, so remember to provide a meatless option for the main dish and hors d'oeuvres. Make some dishes that can be served at room temperature. this way you won't have to worry about your hot entree becoming cold or your frozen dessert having a melt-down. If making your own cake, keep in mind that one cake mix serves approximately 12 people. 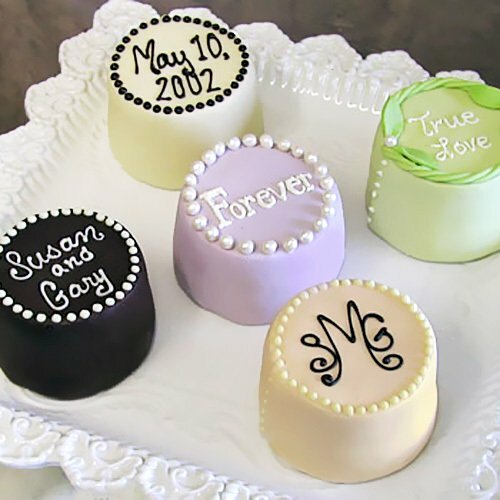 Or, your bakery will let you know how many people can be served with the cake you select. Let them know if Mom-To-Be wants to keep the top tier. Tip: When serving meat or seafood, always have an alternative meat/dairy-free dish, for your baby shower food ideas, if you’ve invited any vegetarian or vegan friends. What Time Of The Day Is Your Shower? If you’re having a casual baby shower of close friends and family, you may want to have everyone bring a dish. This saves on preparation time for You. Or, have everyone bring a side dish and you make the main course. 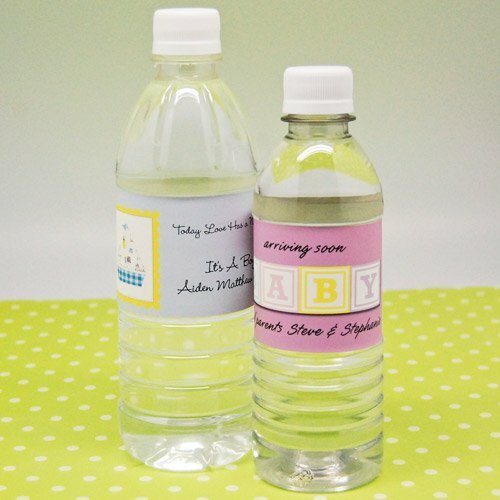 Make a list of baby shower foods, and give each guest a couple of options from which to choose. You can stick to a theme, or make it a “pot luck”. A morning or brunch baby shower finger foods with a light touch, such as bagels, pastries, muffins, croissants and a variety of meats and cheeses are perfect. Want more of a "meal"? Try Breakfast Quiche Recipes. A fruit bowl or fruit salad compliments this well. Provide coffee, tea and juices for drinks. For an afternoon baby shower finger foods, such as Tasty Sandwich Ideas and a salad or soup options works great. Have iced tea, punch, soda on hand in regular, and diet as well. Baby shower food ideas for an evening shower could include a main entrée and several side dishes. Buffet style is best so that you can spend time with your guests. Remember ... non-alcoholic, or “Virgin” beverages for Mom-To-Be. Again, this is the perfect opportunity to get the men involved by having a BBQ! Will the whether be nice? If it is ... think about picnic food ideas for a baby shower or a BBQ at the park. It can be catered or again request your guests to bring a dish. This is perfect if it's a family gathering and kids are coming. Picnic Food Ideas make for a Fun and Festive mood. Winter Holidays, Spring Picnics, Summer Pool Parties or Fall Baby Showers, all provide an excellent opportunity for Seasonal Celebrations. More Unique Baby Shower Themes and Holiday Themes with additional "sweet treats" food for baby shower menus & favor ideas. Tip: Crock pots are a wonderful thing. If you’re making soup, chili, or hot appetizers, they make cooking and serving an all-in-one task. Want An Elegant Upscale Look? Elegant and Whimsical ways to prepare and display food for baby shower ideas. 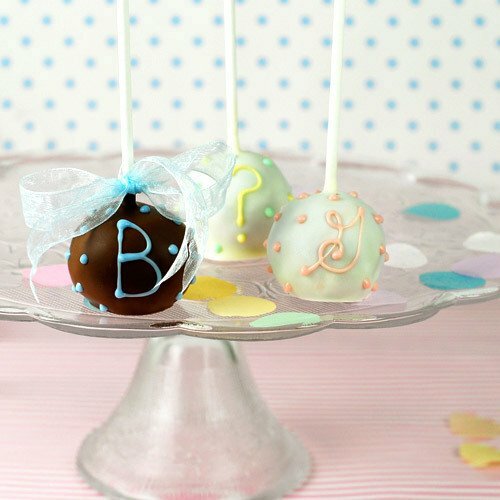 These are baby shower food ideas definitely suited for the chic parents-to-be. Try a couple of these for your baby shower food ideas ... they are our "tried and true" recipe favorites. 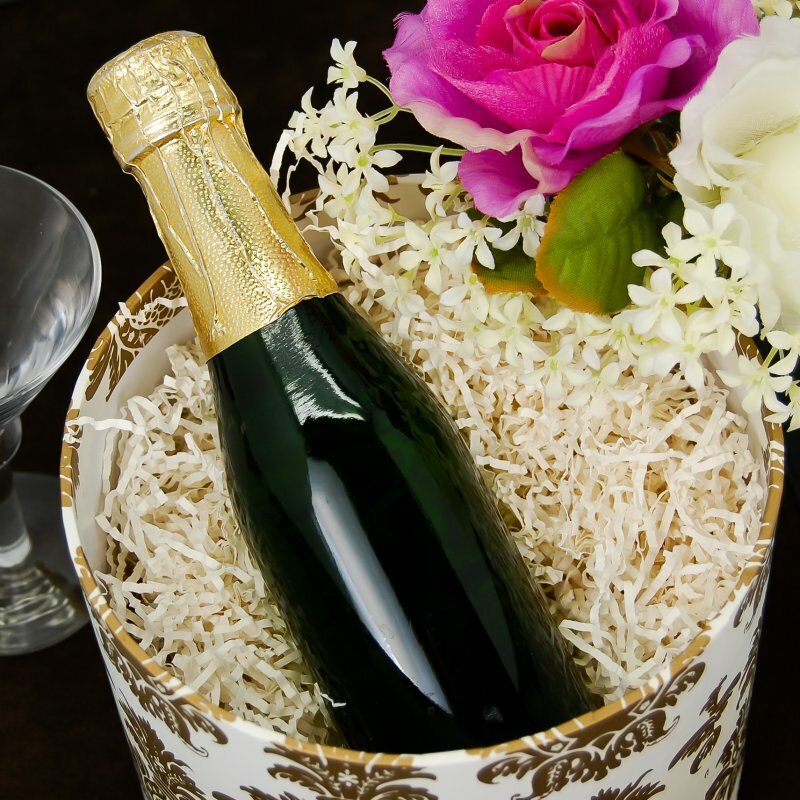 And, they are also perfect for most any other occasion ... whenever an opportunity to entertain arrives. Great additions & complementary Food For Baby Shower Menus! Having An Italian Style Bambino Shower? Need authentic Italian baby shower food ideas? If you're looking for authentic Italian recipes prepared with fresh ingredients and cooked to perfection, you'll find a great selection of recipes by visiting our friend Giampiero at Real Italian Recipes! Coordinate With Your Cake Or Adorable As The Main Dessert! Cake & Cupcake Designs frightfully perfect for Goth & Halloween Showers! 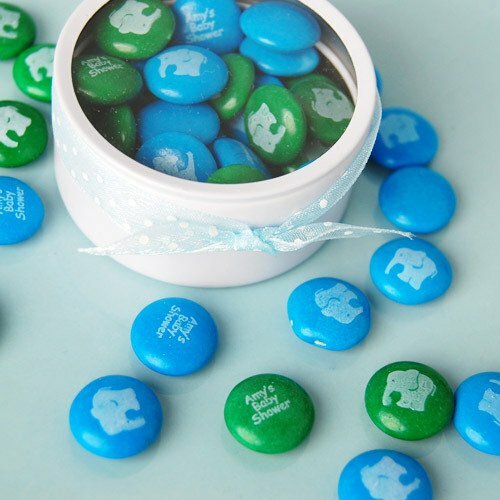 Yummy Baby Shower Cookies and Baby Shower Cookie Favors! Icing Recipes For Your Baby Shower Cake to whip up delectable creations!